A 250-ton crane overturned Sunday afternoon, Sept. 19, on the Laredo Ridge Wind Farm site near 240th Avenue, east of Petersburg. 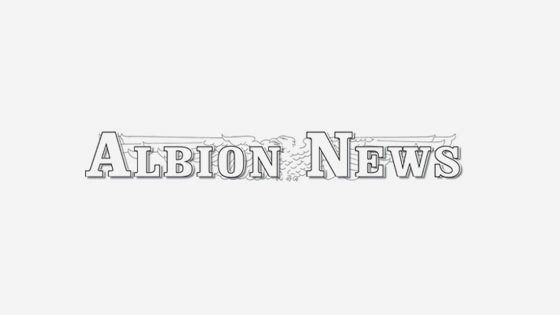 Albion City Council tabled the city’s 10-year comprehensive plan, but adopted the 2010-11 city budget as presented last Tuesday night, Sept. 14. Donna Seddon was recently named the new Farm Service Leader at Cargill in Albion. Area farmers can expect an earlier and dryer harvest season than they had last year.